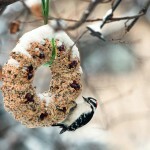 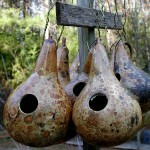 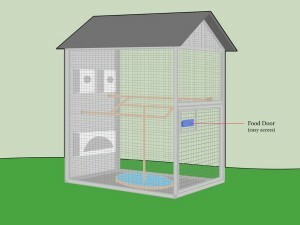 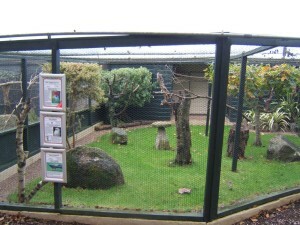 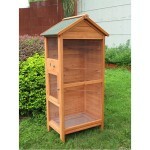 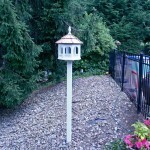 First of all, bird aviary plans are necessary to start the work. 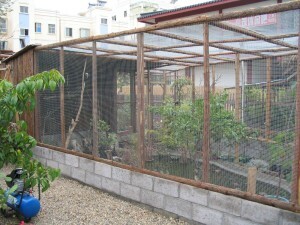 Everything should be calculated accurately, because any failure would lead to the quality loss and building problems at each following stage. 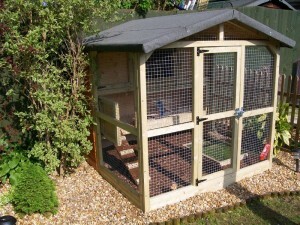 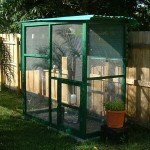 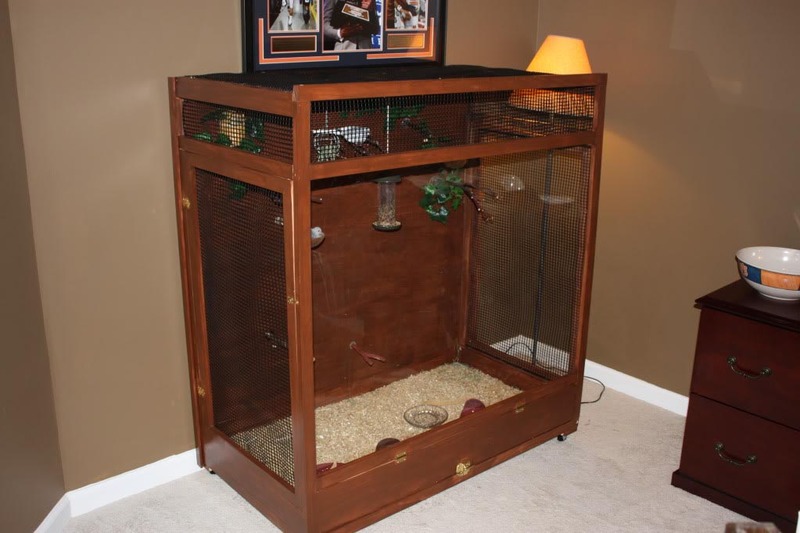 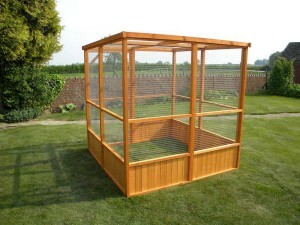 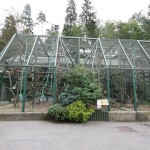 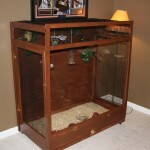 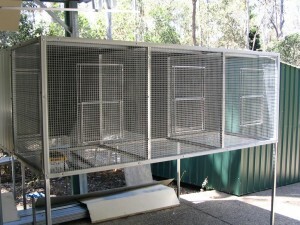 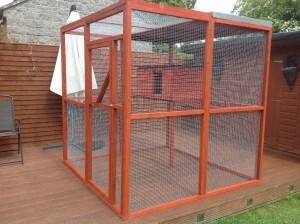 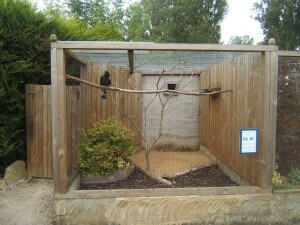 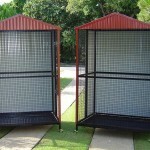 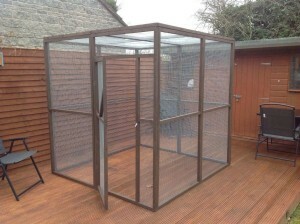 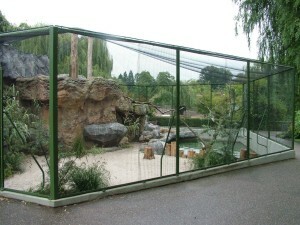 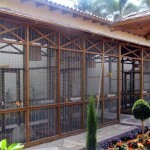 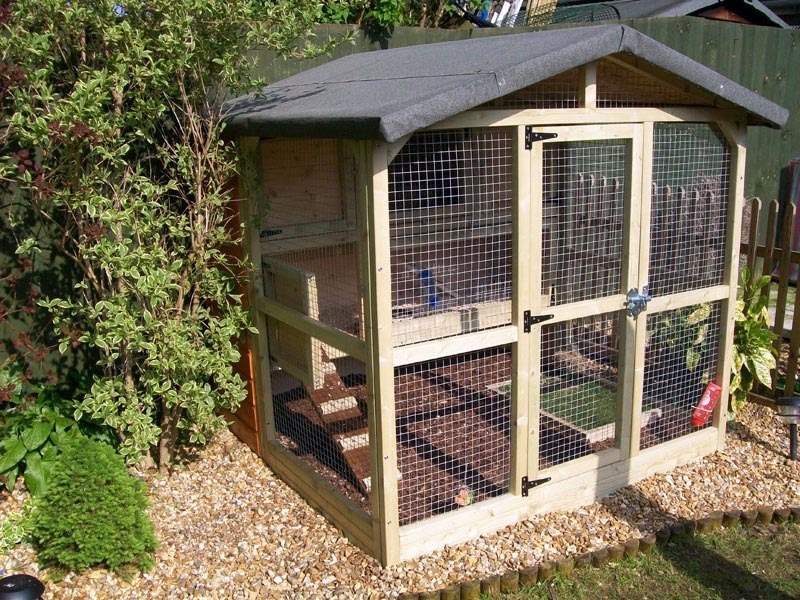 When you decide to make a handmade cage, you should know that it can be of different sizes, depending on the available free space in the house, the number and size of your feathered friends.